2CV – oh yes, I own one of those! – HubNut – celebrating the average! 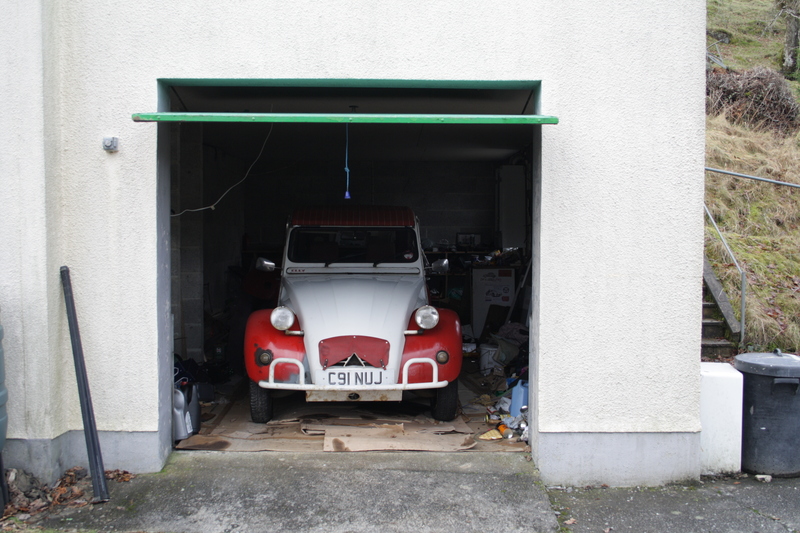 2CV – oh yes, I own one of those! The fleet is working quite well at the moment though. The 2CV is lots of fun to hoon about in. The Sirion takes things a step further, and offers a similar experience but with more power and less suspension and much less noise. The powerful heater and good wipers make it a far better bet in inclement weather, especially as (unlike the 2CV) it doesn’t try to dip water into my shoes when it rains. (yes, even with the roof closed). The BX is an entirely different kettle of fish though. It is comfortable, and spacious and despite being much more powerful (71bhp to the 54bhp of the Sirion) it is also a fair chunk heavier. With torque and no top-end power, it’s very different to drive too, but still entertaining to corner quickly in. Trying to prioritise is my next challenge. The 2CV needs to munch up most of my new pay cheque but what then? The Sirion needs its rusty sills sorting before summer, but the BX could do with a new clutch and possibly a steering rack. And maybe rear arm bearings. For now, I’m going to have to rule all of those items as non-urgent. They’re all in the ‘past their best but not dangerous’ sort of ball park at the moment. This is my world really. New cars are apparently stress free, but I’d rather be more involved with what I drive, and free of electronic restraint. Time spent tinkering is time well spent.